Location. Select a location that is easily accessible via the city’s major thoroughfares. Size. Stadiums are usually constructed on plots ranging between 10 and 15 acres given that provision for ample parking space has to be made as well. 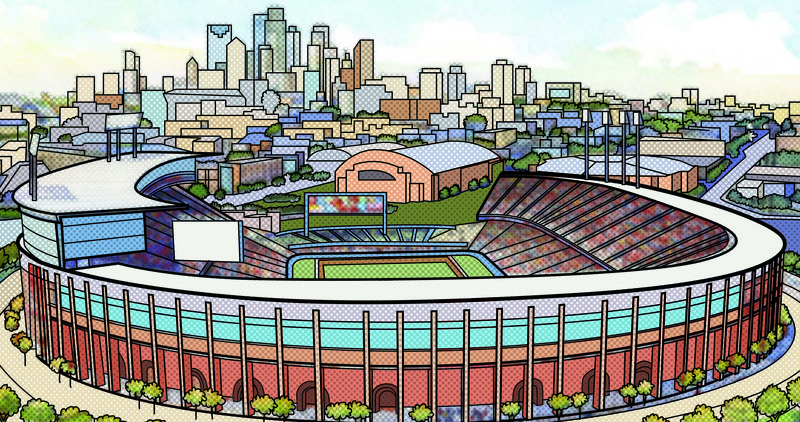 The capacity of a stadium usually ranges between 30,000 and 50,000 spectators. Training is one of the most important investments made by an organisation. If you are looking for a system to ensure that the training provided to your employees is done in an effective manner, it might be time to implement the ADDIE Model. It is one of the oldest and most effective tools used by instructional designers and trainers worldwide to create a holistic, structured and systematic development course. 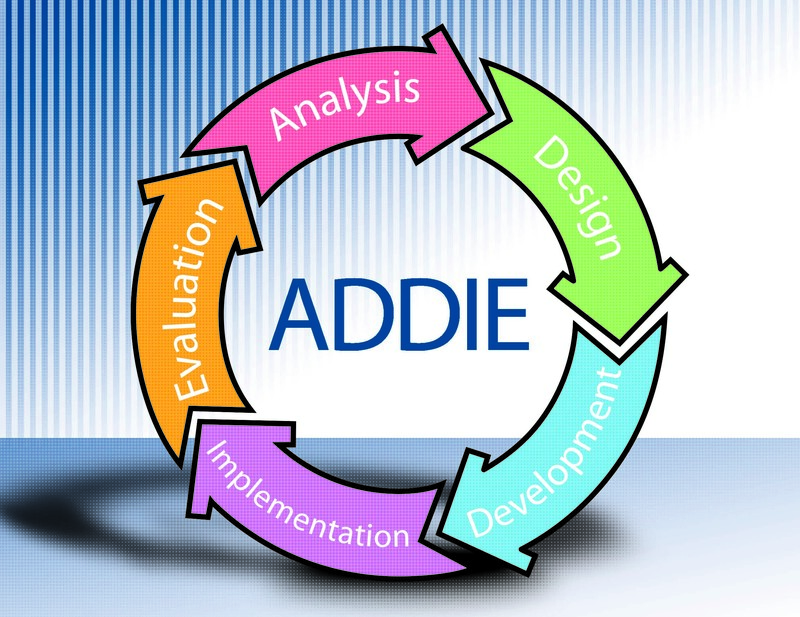 ADDIE is the acronym for the Model’s five steps: Analysis, Design, Development, Implementation and Evaluation. It is designed to ensure that the trainees’ needs are understood and the appropriate training is provided through especially developed materials. Each step has its own significance and the outcome of each step affects the next one. Carlo Mollino (1905-1973) was one of the most strikingly original creators of 20th century Italian architecture and design; his few remaining works are largely preserved in international museums and private collections. Born in Turin, the son of the region’s most prominent engineer and architect, Carlo Mollino produced a spectacular portfolio of work including domestic commissions for resorts, hotel interiors and commercial developments from the late 1940s until the mid-1950s. The furnishings of Casa Cattaneo, 1953, are one of Mollino’s most important domestic commissions. Constructed in the foothills of the Alps, the Casa Cattaneo endures as a unique and complete surviving expression of Mollino’s distinctive architecture and interior design. under-structure that responded to the villa’s beams and buttresses. Surrounding the dining table was a suite of visionary chairs, carved from chestnut and secured by brass bolts that corresponded to the wall panelling. 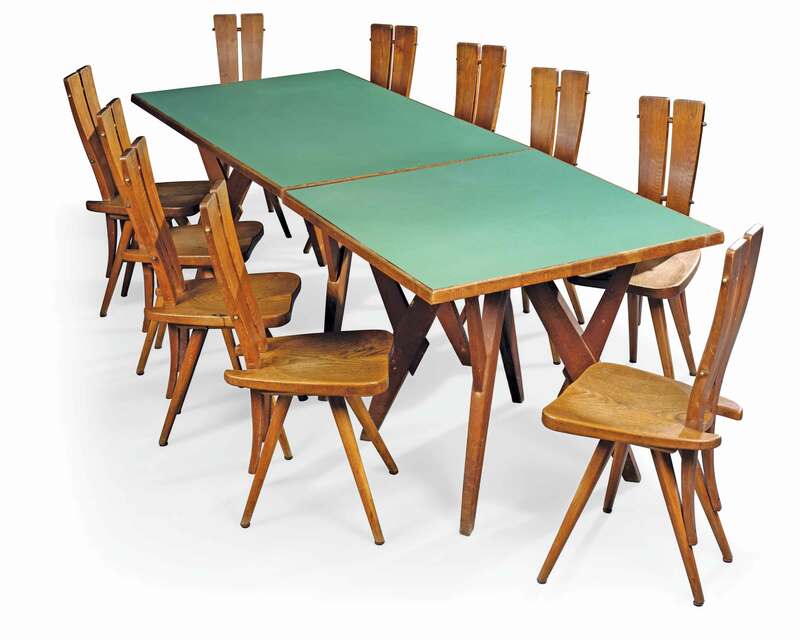 Christie’s London Sale of 20th Century Decorative Art & Design will take place on October 23, 2012. For further information please visit http://www.christies.com. First published in the Adbuzzzz Section of The DAWN National Weekend Advertiser on October 21, 2012. Although most architects in Pakistan would concur that a distinct Pakistani design language is yet to emerge on our skylines, a number of trends over the last decade have resulted in the construction of some outstanding structures. An increasing number of people are opting to live in apartments because compared to independent houses, they are relatively easier to maintain and are more secure. 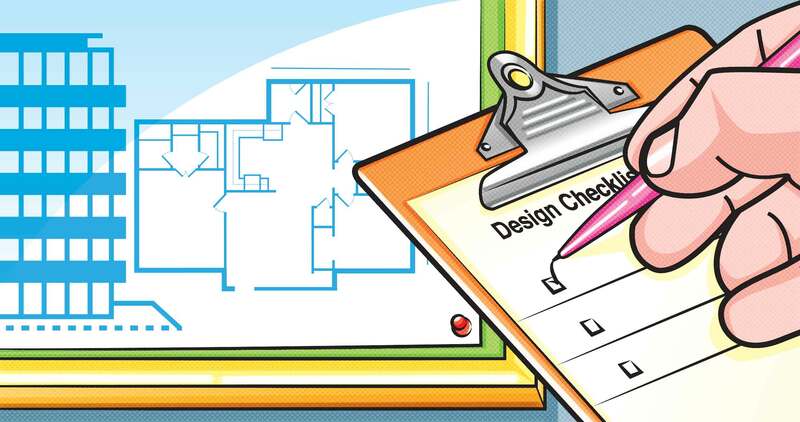 However, there are a few factors to keep in mind when choosing an apartment with regard to structure and design, especially if you intend to sell it at a later stage. Good infrastructure for the entire complex and a well planned architectural layout increases value, while substandard construction, poor architectural design and finish decrease the value by five to 15%. Façades should be completed using high quality material such as stone or brick. Not only are these materials aesthetically pleasing, they require less maintenance. 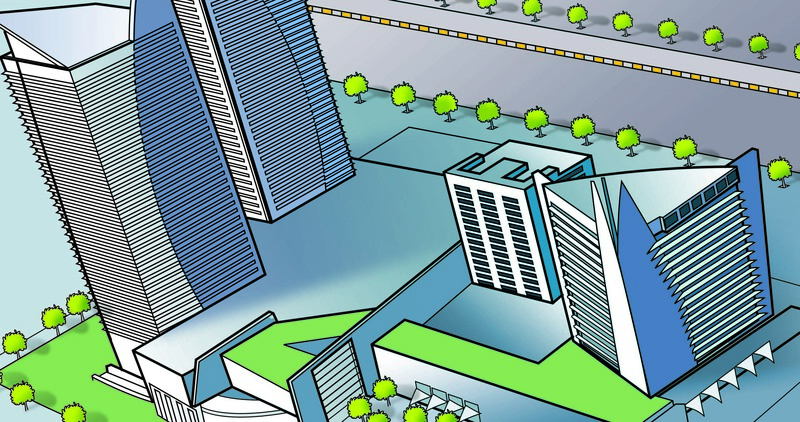 Parking space must be allocated to each apartment within the complex; parking space should ideally be covered. There should also be provisions to accommodate additional cars for guests. Separate entry and exit gates should be in place to manage traffic flow and keep the complex uncongested. Avoid apartment complexes built parallel to each other; this will compromise your privacy. Opt for complexes built in a circular or oval shape; they provide more privacy. Staircases should face the east to allow maximum sunlight; they should be at least three feet wide. Separate service/emergency staircases are ideal. Windows, especially those in bathrooms and kitchens, should allow maximum sunlight and ventilation. Balconies and terraces should be strategically positioned; large balconies near living areas can extend entertainment space, while those near the kitchen can be used as laundry space or for growing plants. Interior spaces should provide space saving, built-in storage space. Fixtures and fittings should of good quality. The writer is an architect working at the Indus Valley School of Art and Architecture. First published in the Real Estate section of The DAWN National Weekend Advertiser on July 8, 2012. Once upon a time, lawn was a just a regular summer fabric worn in an attempt to beat the heat of the long Pakistani summer. Now, it is a fashion statement and the highlight of the summer for most women, as they throng to lawn exhibitions even before the season begins. Brooches and buttons add instant zing to lawn, giving it a formal touch. Large crystal, diamante and pearl brooches are bold statements. Or, if you prefer subtle sparkle, opt for small buttons; anthropomorphic designs are very trendy. Embroidered motifs can make lawn appear more formal. Although many designer lawns come with a motif, you can opt for personalised ones; they are available at lace shops. Lace can do wonders even to the simplest outfits. From faux crochet to brocade, from embroidered to sequined, from geometric to floral patterns, from Indian, Chinese to Pakistani, options are endless. Lace comes in a variety of sizes, ranging from wide to narrow, so be prepared to spend a good part of your day at the lace wala. Net can be used to fulfil the shortfall of the 7.5 metre lawn outfits which sometimes don’t allow for longer kameezes. Furthermore, net will give your outfits a retro look. Silk borders lend a luxurious feel to lawn outfits. Floral and geometric screen printed silk/satin borders and plain ones are available. Recycle left over silk from your other suits, and use them for borders and piping. First published in the Adbuzzzz Section of The DAWN National Weekend Advertiser on April 29, 2012.